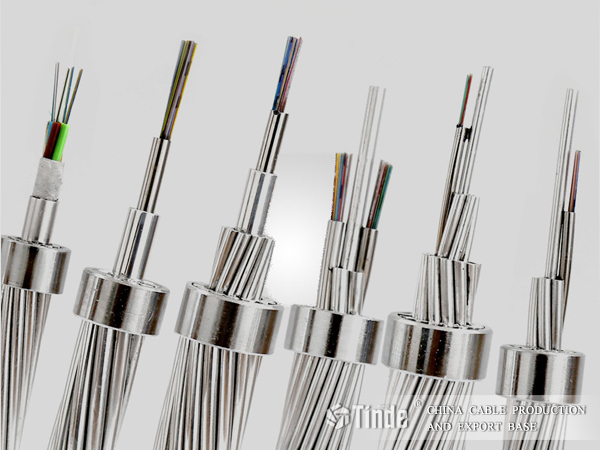 Henan Tinde Power Co., Ltd.
► Mechanical and electrical characteristics match with adjacent two-phase conductor. ► Used in medium and high pressure transmission lines with no ground wire . ► Used in transmission lines with unsuitablity to set up OPGW or ADSS. 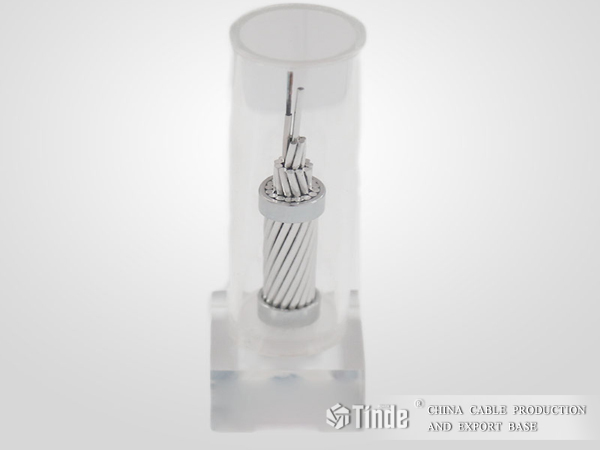 Tinde OPPC (opticalphase conductor) is a new kind of electric optical cable mainly use for 110kv below distribution network of suburb and countryside. Now leave a message to get the maximum discount, we will contact you within 24 hours, and will strictly keep your information confidential. Please fill it out safely. Add: No.18 Building, The National University Science Park of Henan Province, No.283 Xisanhuan Road，Zhengzhou, China. COPYRIGHT 2014-2019 ALL RIGHTS RESERCED © HENAN TINDE POWER CO., LTD.